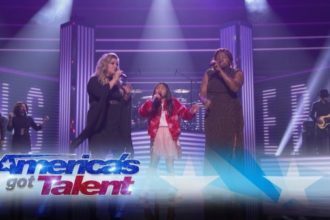 “America’s Got Talent” finalist Kechi Okwuchi shared on her Twitter page how her first paid gig has taken care of her and her sister’s spring tuition. 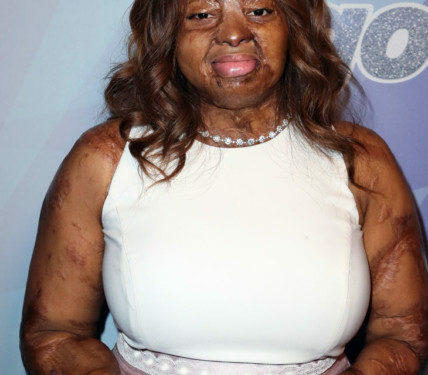 Kechi performed at the George Brown Convention Center during the American Nurses Credentialing Center (ANCC)‘s National Magnet Conference. My very 1st paid gig just took care of mine & my sister’s spring tuition?and all I did was wat I love. Stick to it, guys. Just stick to it. 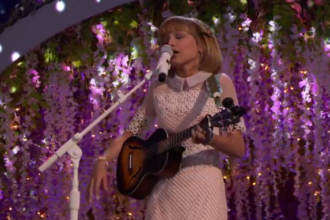 America’s Got Talent crowns its 12 years old winner!